 Co-Founders -Yellow Ribbon Suicide Prevention Program®, Light For Life Fnd. 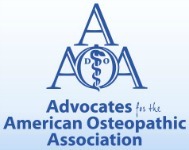 Int’l & serve as Executive and Deputy Director. 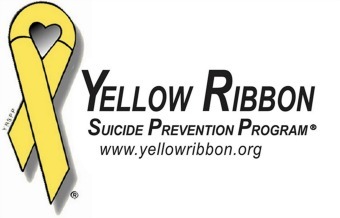 Created an international Yellow Ribbon Suicide Awareness and Prevention Week – observed internationally the 3rd week of Sept.
Governors throughout give proclamations declaring the Prevention Week. Created and developed a comprehensive program which is offered worldwide through training seminars, workshops, in-services and presentations. 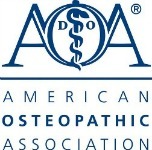 Addressed and worked with over 250,000 youth through presentations, seminars and workshops. 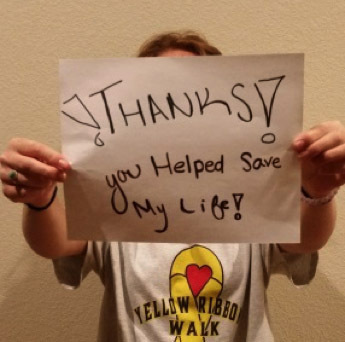 The Emmes are Survivors-in-Action and continue to work with states and communities to develop strategies and lifesaving programs and develop chapters throughout the world. They have received over 50,000+ letters, emails and phone calls from people of all ages throughout the world. 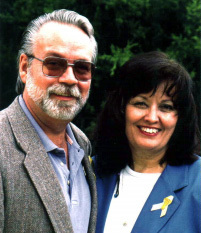 The Emmes are Survivors-in-Action and continue to work with states and communities to develop strategies and life saving programs and develop chapters throughout the world. They have received over 50,000+ letters, emails and phone calls from people of all ages throughout the world.